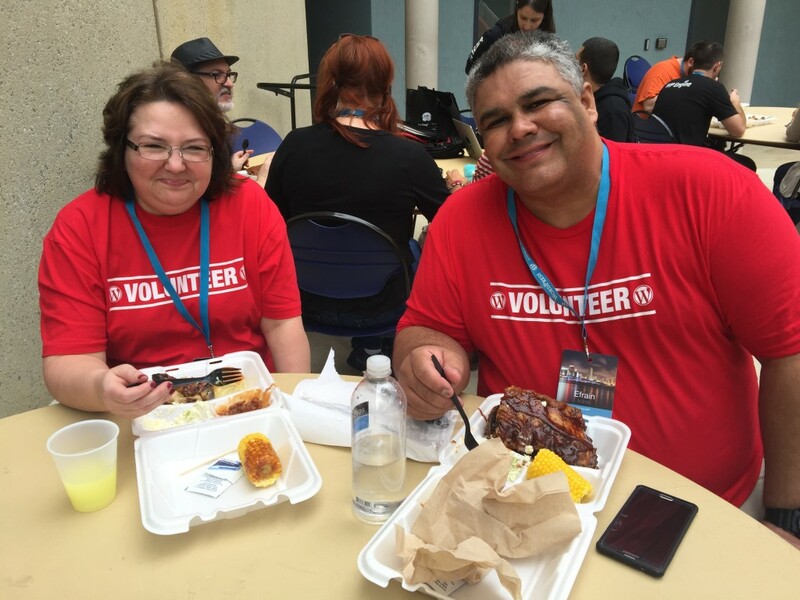 It is with a sad heart that I am reporting that Efrain Rivera, a friend and volunteer to the local (and not so local) WordPress community passed on January 28th, 2018. He was 47. 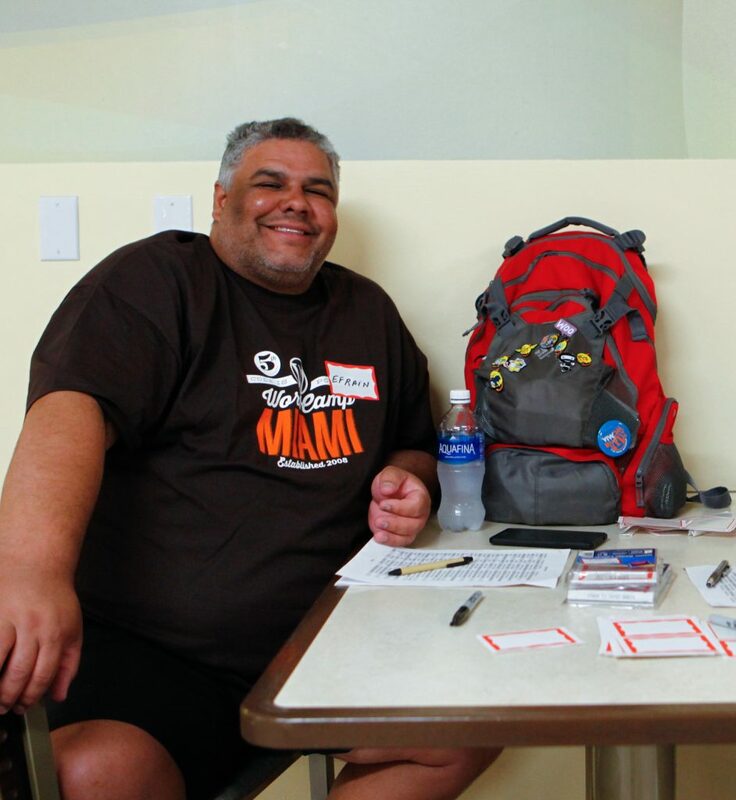 Efrain was one of the longest standing organizers of WordCamp Miami (he is still listed – and will remain listed – on the WordCamp Miami organizer’s page). What Efrain brought to the table was an amazing organization of our Registration system – thanks to him we were able to process hundreds of attendees Saturday morning in the short span of 30 minutes. Not only did he fill that vital volunteer role – he did it with a smile on his face. I never saw him without that smile, even under the most stressing circumstances. Whenever me or another organizer was getting stressed – perhaps with a sudden issue we had to deal with – Efrain was a source of calm. Efrain wasn’t just a supporter and volunteer. He was a good friend to have – someone you could speak to frankly to. I am personally still dealing with the news. I am glad that the WordPress community found out before I had a chance to spread the word, and that many people have already given their thoughts and condolences. Although i’m not surprised – if you were ever at a WordCamp in Florida… you would remember Efrain. Always helping. Always dedicated. Always with a smile on his face. And I believe that’s how i’ll choose to remember him. 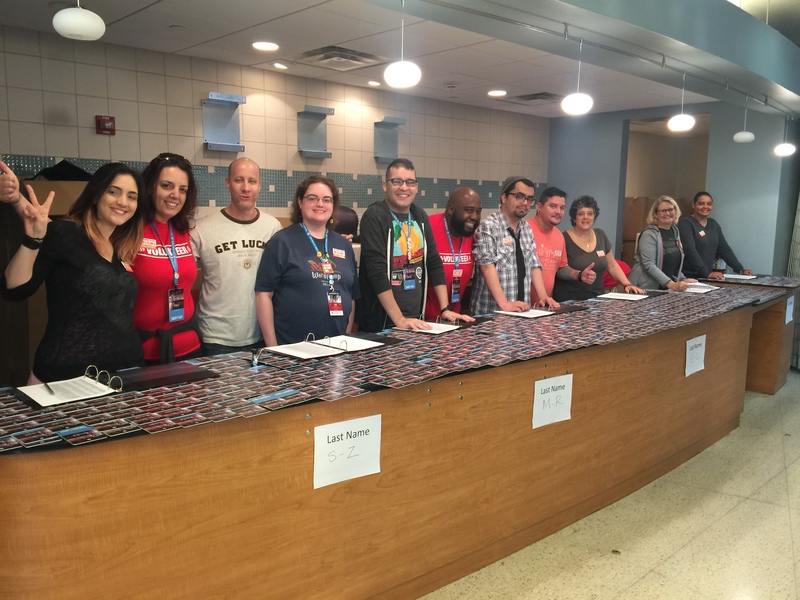 Snapshot of the registration volunteers, all lead by Efrain, during WordCamp Miami.